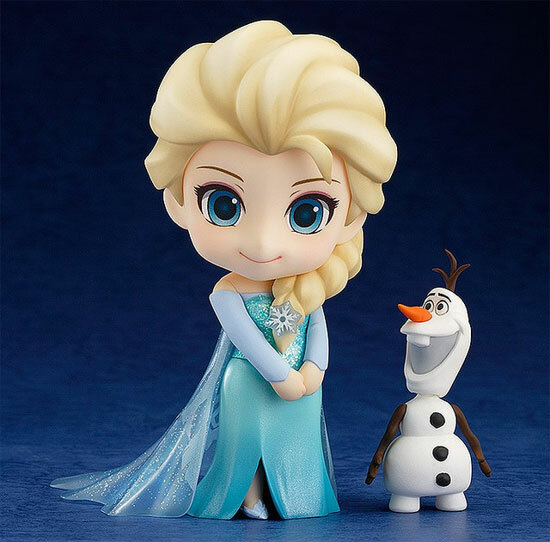 Elsa from Frozen, the Queen of Ice and currently the popular one in Disney is going to Nendoroid form by Good Smile Company. And you know what? It is amazingly Cute! 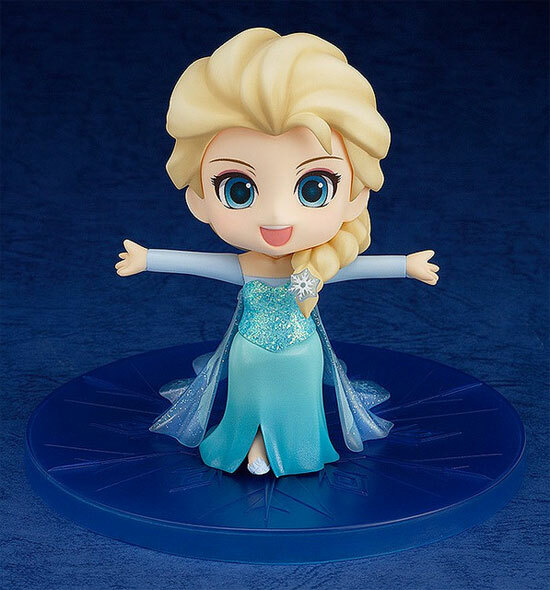 She will be coming with 3 facial expression and this is her "Let it go" form when you built her own crystal ice castle. 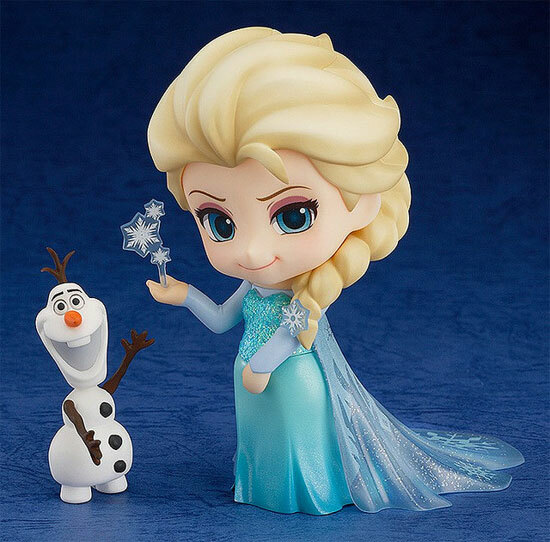 She is not alone in this toy series, Good smile throw in Olaf a snowman who love the sunshine. Her costume sparkles and she come with a base where she sung "Here I stand!" part. She even have a nice blue heel! 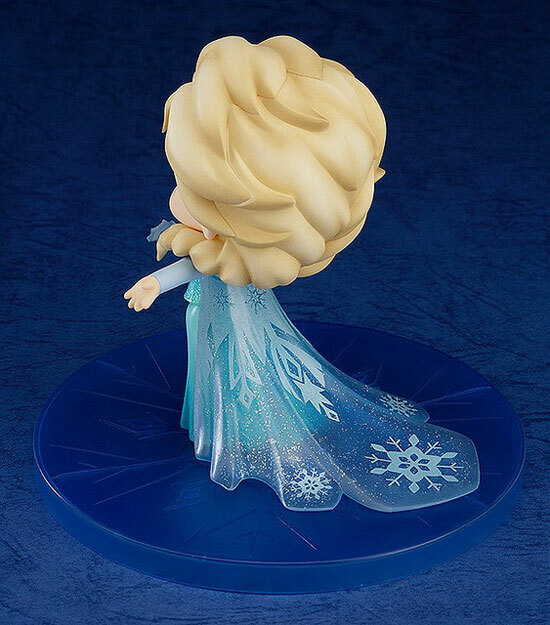 They gave her a translucent gown and you can see the detail of the frozen crystal pattern. She will be releasing in May 2015 at 4,200 Yen. Will you Let it go to pick this Elsa out? Or will you totally forgotten about her by the time she release in May as that is almost 6 months later? Anyway here the popular video of her transformation and Sing-along. Let it go! Let it go!! Let your money go! !